Hello my nostalgic friends! 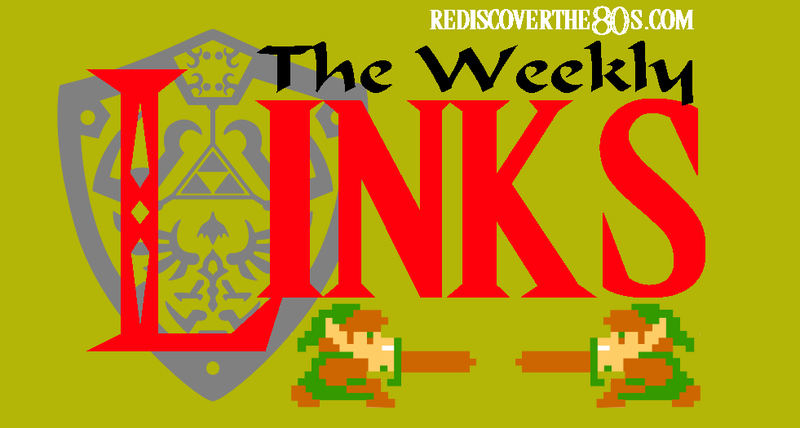 Welcome to another edition of The Weekly Links, your weekly source for the best '80s content on the web. I hope you've enjoyed the new look for the RD80s site! It wasn't something I had really planned but I've really enjoyed giving my corner of the web a fresh look. Let me know what you think! I scored a 46/50 on this '80s Kids Trivia Quiz. Can you beat it? Think your the biggest Ghostbusters fan? This guy might have you beat. The easiest way to get me to listen to jazz music is by covering Guns N' Roses. This video shows the Teenage Mutant Ninja Turtles with real teenage problems. A mini Police Academy reunion will be held in an upcoming SyFy disaster movie. If you wanna feel old, check out this extensive '80s rock star "then and now" slideshow. Choosing 4 shows to put on my 80s Cartoon Mount Rushmore was a difficult task. "Ghostbusters Ecto-1 Car & Designer Stephen Dane"
Interview with a Zombie: Creating the Perfect Tribute to Children of the 80s - UnderScoopFire!